I'm new here and to PC Minecraft (after playing on consoles for a couple years), so please be kind. My 10 year old just discovered Diversity 2 and wants to play. We have Minecraft 1.9.2 installed on her computer. Downloaded the map pack, installed the save per the instructions. Start the game. Enter the room, put the white wool in the chest. The room next door opens and we go in to select the challenge to pursue. No matter what we select (and we've tried all the colors), when you go the pressure plate to transport to the mission, nothing happens. Nothing. You hear the click of the pressure plate, but no cool little transport effect or anything. Help? I'm trying to figure this out for her. I'm no techno wiz, but I would assume you are playing in the wrong Minecraft version. 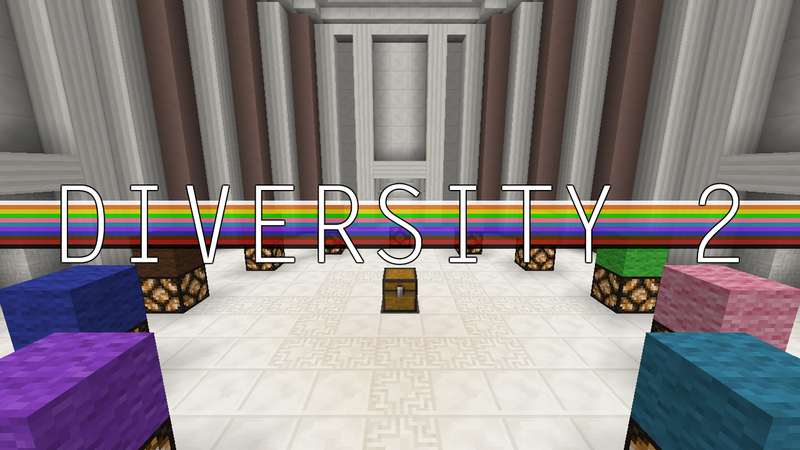 Diversity 2 is a map for Minecraft 1.8.x, not 1.9.x. To fix this, when you first boot up Minecraft, select "Edit Profile" in the launcher window. Look for the "Use version:" column, and click the dropdown box. Select "Release 1.8.9", and then "Save Profile". If you have not downloaded this version before, you will need an Internet connection to do so. Click "Play" like normal to download this version of Minecraft. If the issue is still there, you may want to drag a fresh copy of Diversity 2 into the "saves" folder. Best of luck to you! I make maps. 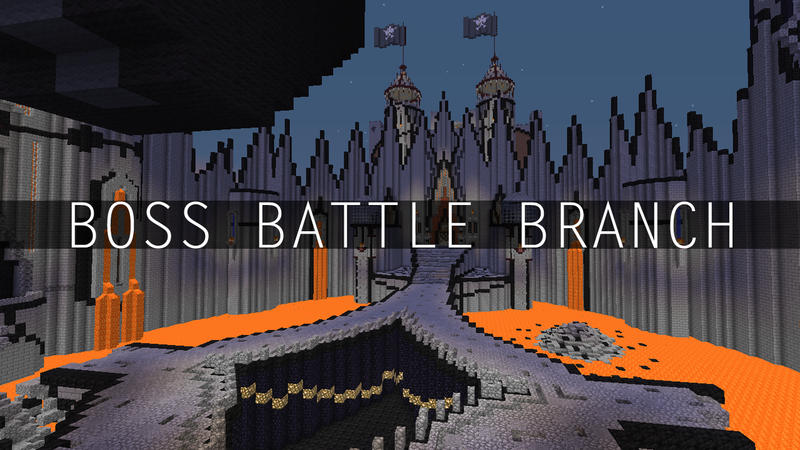 These maps aren't done yet. Want to test them? Say no more and click the link in the spoiler below. Will Diversity 3 come out? It will be exciting if it will. I've found all the heads in the labyrinth and placed them on the ore blocks, but nothing happened. Do I press Return to Hub, or is something broken? what world record does it hold? 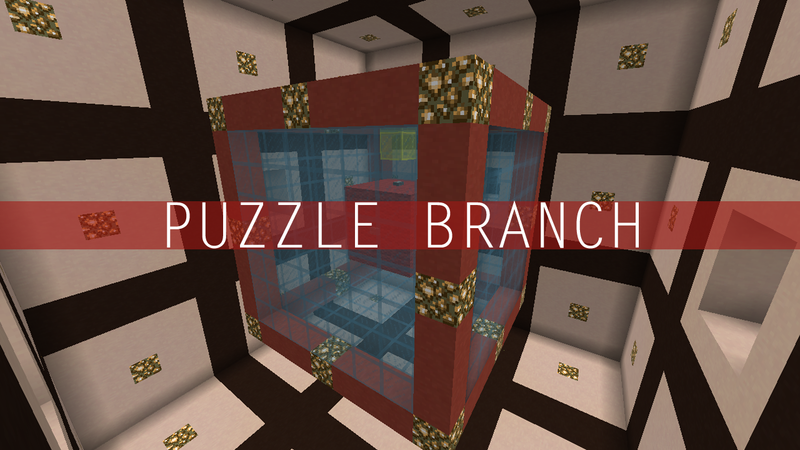 Developed the puzzle branch for the map Diversity 2, and recently released a puzzle map called The Present Factory. I later put the guts in a map called "Valley of the Kings", which I'm too lazy to link. Check out my play-through of Diversity 2! Problem with the map. Should it do this? 1. 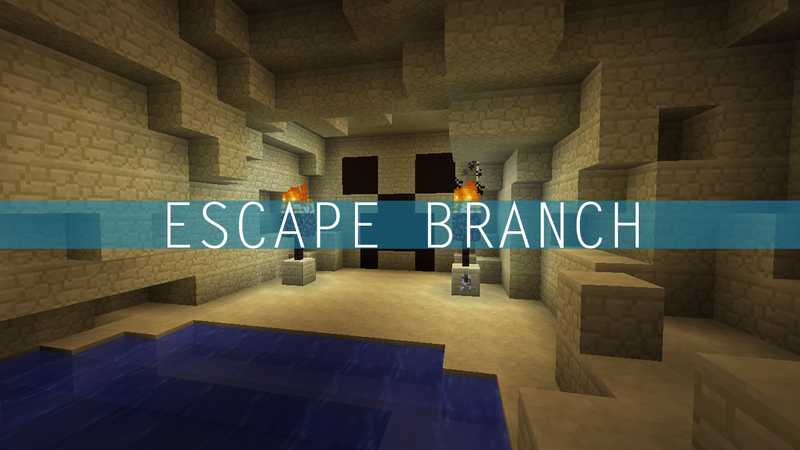 Did you have your render distance set to 9 blocks or more (if in singleplayer) or your server load distance set to the same (if in multiplayer)? 2. Did you play it on the required map version? i cant wait for this exciting map!!!! There's a scoreboard when you're in there labelled something like "Creative allowed" (I don't remember, it's been years). Set that to 1 on your player, and you should be good. 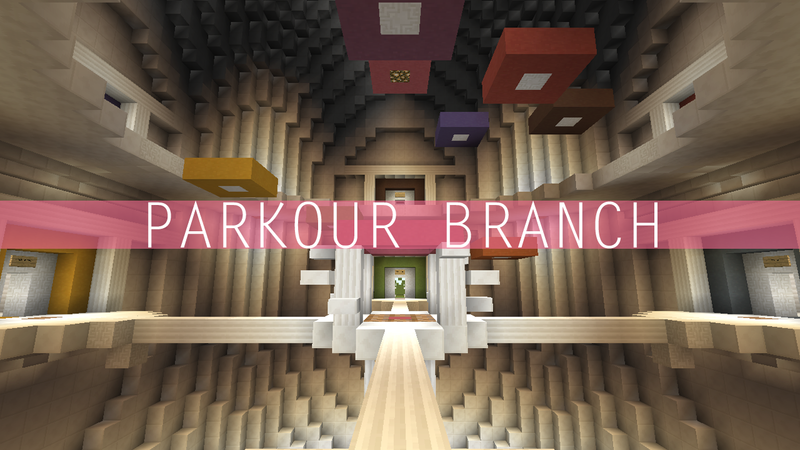 Alternately, grab the coordinates of the branch, return to the hub, and teleport there. It's called "PuzzCreative" or something like that. You can also search YouTube "Diversity 2 Devcom" , it also explains there. Is there a way to reset just one hub? 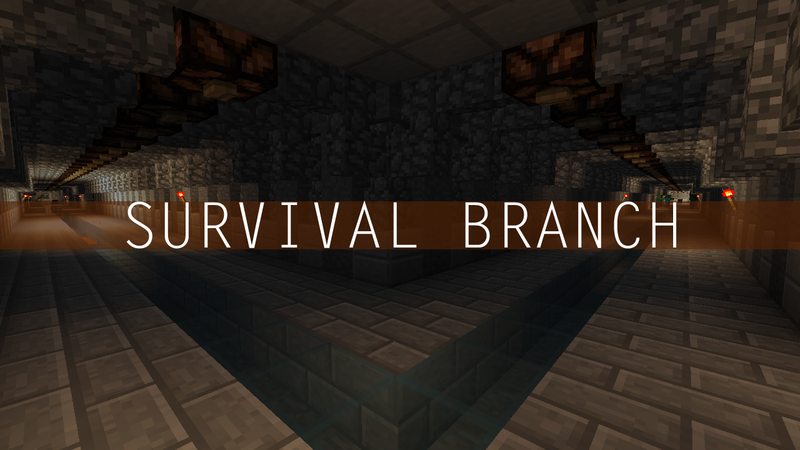 Like, I want to reset the Survival hub and try again from the beginning. Is there a way for me to do that? 1. 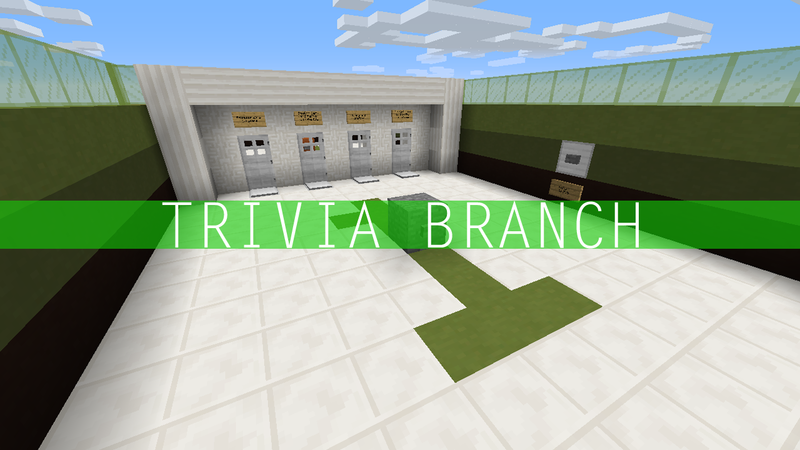 In the trivia question about which can't be moved by pistons, and you choose the "Powered Activator Rail" option and flick the "do not touch" lever multiple times, it summons multiple command block minecarts, which send you way up into the sky. Be careful not to introduce the bug "choosing the Powered Activator Rail option, flicking to "Do not touch" lever, and then choosing that option incorrectly again is an inescapable trap" when fixing this. That section already has some (non-game-breaking) bugs regarding choosing the same option twice. 2. Returning to the hub from the adventure branch prior to completing the laser room puzzle will reset the positions of the mirror plates, but not reset the positions of the rotatable mirrors or (I think) which pillars have been shot, which means one can complete that with only four mirror plates if you return to the hub in the middle. 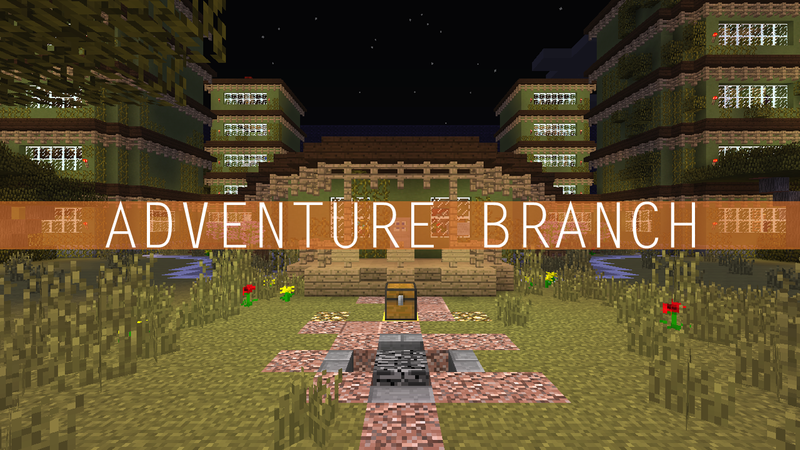 Q: May I port this to Minecraft:PE, PS3, XBOX, etc? A: No. Non-PC/MAC versions cannot handle the complexity of the commands used in the map and would degrade the experience we have worked hard to achieve if the map was altered. 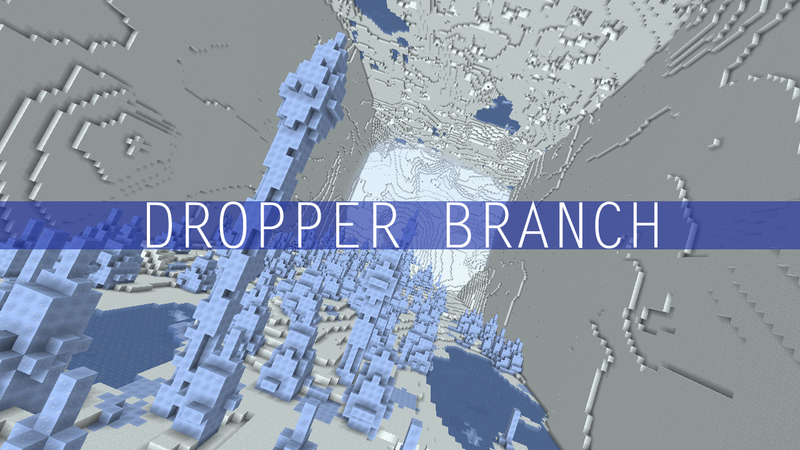 Any further work done by someone outside the Build Team breaks copyright law and is not allowed. Q: May I host Diversity 2 on my server? 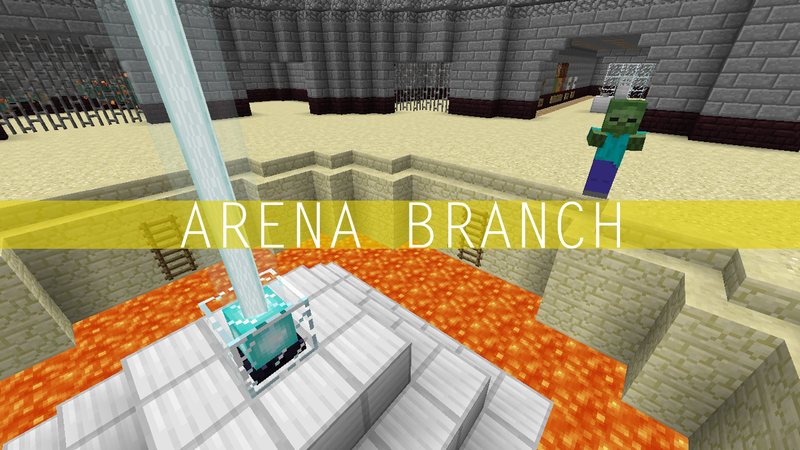 A: Obviously, private servers to play the map are encouraged, but you may not host Diversity 2 on a public server as an addition to a your mini-games. Q: May I translate Diversity 2 into a foreign language for others who don't speak English? A: No. Unfortunately, we cannot guarantee a pure translation and in turn, the map may have incorrect information. 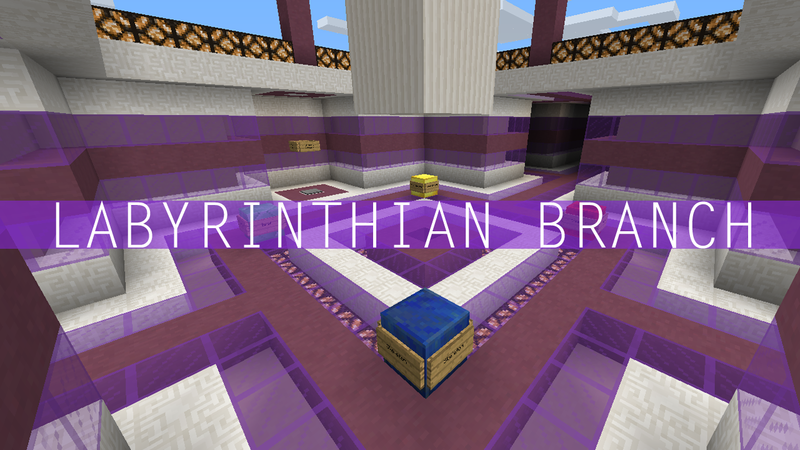 Q: May I post Diversity 2 on my Minecraft website for people to download? A: Yes you may, provided that any download links listed point back to this forum post. It is too dificult to manage updates in multple locations. All links MUST send users to the Minecraft Forums (Curse). Any outside sources who have otherwise, have done so against our explicit permission.